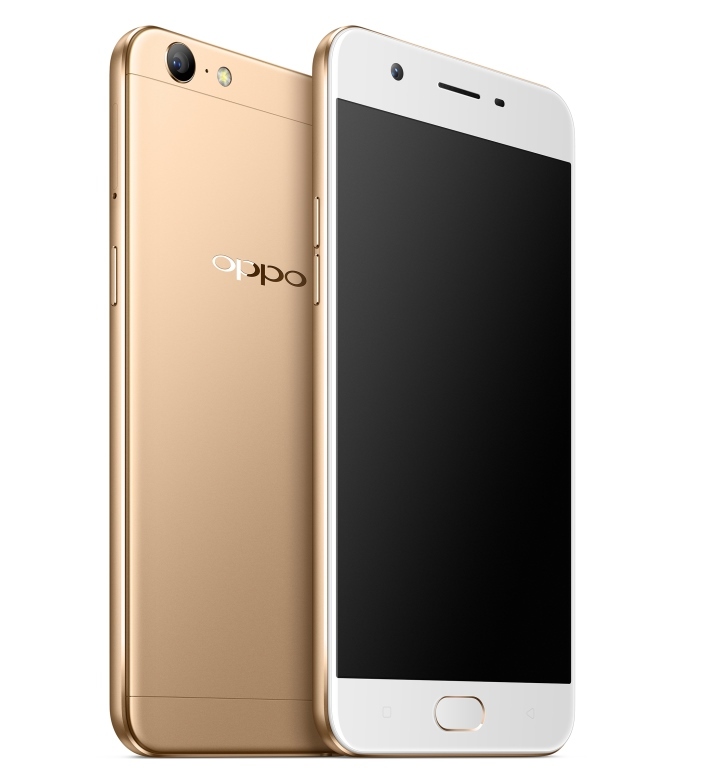 OPPO launches an entry level Smartphone for selfie lovers OPPO A57 which comes with a 16 MP Front camera and a 13 MP rear shooter. OPPO A57 is a 5.2″ device which sports a 2.5D Glass with Corning Gorilla 4 protection. The A57 also houses a Lightning fast finger print sensor for unlocking the device instantly and also which could be configured to access different applications with different fingerprints directly. The OPPO A57 is powered by an Octa-core processor with 3 GB Memory and 32 GB internal storage which could be further expanded upto 256 GB using a micro-SD card. The device supports GSM, WDCMA and LTE bands 1/3/5/7/8/38/39/40/41. A47 is operated by a 2900 mAh battery. The A57’s triple-slot card tray gives users the flexibility of using two 4G SIM cards, while still expanding storage by up to an additional 256 GB. The A57 comes with an Android 6.0 out of the box topped with ColorOS 3.0. OPPO A57 has also been equipped with the Bokeh effect which can blur the background automatically and give an elegant looking selfies with the focus on an individual. The A57 comes in gold version and its priced at Rs. 14,990/-. It will be available for purchase on all OPPO stores across India and in online stores such as Flipkart, Snapdeal and Amazon starting Feb 3rd 2017.